(Rumor) Is Hideo Kojima Leaving Konami? “After we finish MGSV, Mr. Kojima and upper management will leave Konami. They said their contract ends in December,” Anonymous to GameSpot. 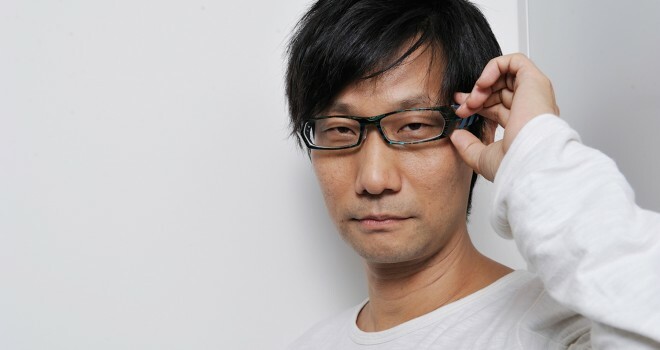 The source also stated that there is a “power struggle” between Kojima Productions and Konami’s higher-ups, and that major developers, including Hideo Kojima, have been given more limited access to corporate emails, phone calls, and internet. “As we have already announced, we are shifting our production structure to a headquarters-controlled system, in order to establish a steadfast operating base capable of responding to the rapid market changes that surround our digital entertainment business. Konami Digital Entertainment (including Mr. Kojima), will continue to develop and support Metal Gear products. Please look forward to future announcements,” Konami to IGN. There are a lot of questions that still need answering about this development. Why are Konami and other sources giving opposite information? Why would Konami get rid of their biggest star developer, and his entire team? What will happen to Silent Hills? As a big fan of both Metal Gear Solid and Silent Hill, it’s difficult not to get worried, but maybe Kojima’s ready to move on from Konami for good.